VMworld 2015 is over and I still haven’t processed all the experiences, information, talks. Nevertheless I have processed all of the small videoclips I made during #VMworld with my iPhone. Some people might know that I always like to create small videos (you find them on youtube as well) of the awesome trips,travels and journeys I am on. It is great to have a short summary of some experiences a few years later and therefore I did the same with the VMworld material I created during the last days. 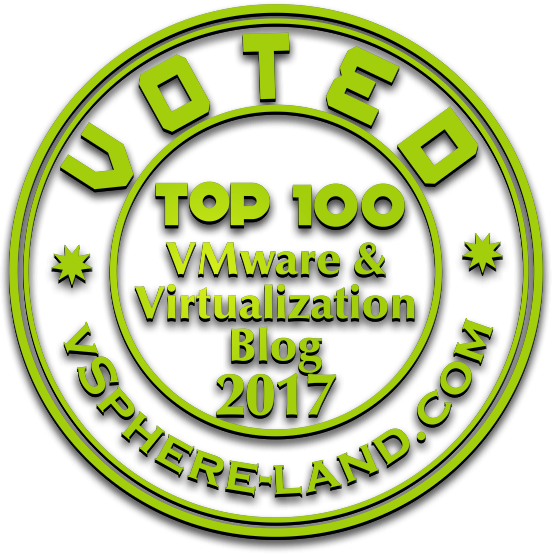 I hope you enjoy it and hope to see a lot of the guys I met during this VMworld next year again (in Las Vegas & Barcelona).